As part of our comprehensive experiential learning approach, Denver Law offers the Experiential Advantage Curriculum (EAC), which allows students to spend a full year of their law school career in real or simulated legal practice. The EAC combines live client clinics, high-quality externships, and legal simulation courses to provide practice-based learning to every Denver Law student who chooses to participate. Under the umbrella of the EAC, the Denver Law’s Live Client Guarantee provides every Denver Law student with dynamic, hands-on client interactions outside of the classroom via clinics and externships. By exposing students to complex real-life situations, Denver Law graduates will develop the competencies necessary to enter the workforce with career-focused academic experiences and marketable skills that prepare them to thrive in their early careers. 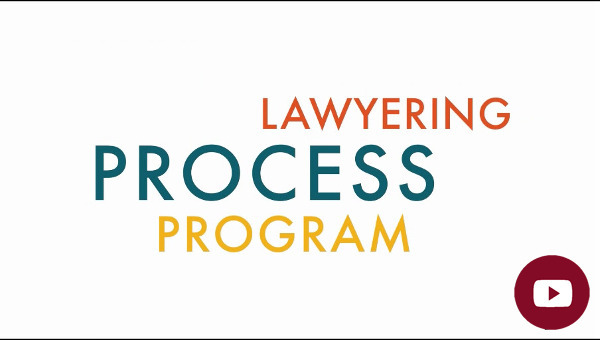 Experiential learning has always been the cornerstone of the Lawyering Process course (LP). For nearly two decades, LP faculty have been teaching the type of upper-level integrated courses so important to the Experiential Advantage curriculum. They bring drafting and other practice skills to doctrinal courses on such topics as employment law, torts, and environmental law. At the same time, they are increasingly teaching doctrine in skills-focused courses such as negotiations, discovery, and advanced legal research. Since 1904, Denver Law’s Clinical Programs have provided students the opportunity to learn and practice lawyering skills in the real world of clients who face a variety of issues for which they might not otherwise have legal representation. Our Clinical Program has five in-house clinics, including: criminal defense, civil litigation, civil rights, community economic development, and environmental law. Working in the clinic is one of the most exhilarating and gratifying experiences of our students’ law school careers. 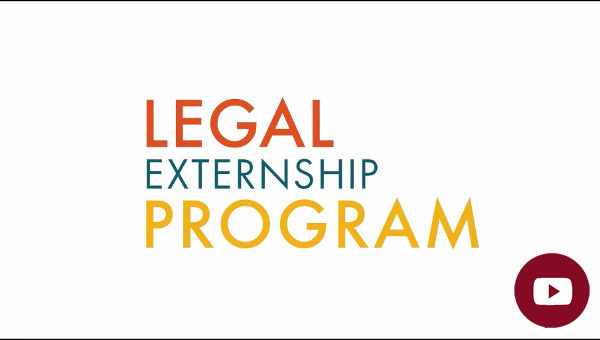 Our externship program is one of the biggest and most robust programs in the country, offering students an effective and comprehensive bridge to go from law student to lawyer. In 2016-2017, Denver Law's Legal Externship Program placed over 415 students in approximately 500 placements working with more than 310 supervisors. Through externships, students can get real-world working experience while establishing intentional learning goals under the guidance of both a faculty advisor and a supervisor in the field. The goal of the CFA is to help make Denver Law students practice ready by teaching students how to think and act like lawyers. 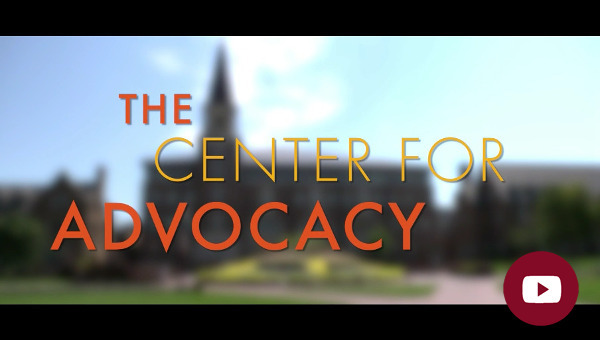 The CFA offers students the opportunity to take trial advocacy courses, earn a concentration in Litigation & Trial Advocacy, and to get involved with Denver Law’s Moot Court and National Trial Teams. CFA also hosts a variety of events and educational programs outside of the classroom, ranging from educational tournaments, to interactive forums with alumni and area attorneys. Come see what the Mile High City has to offer. Denver Law is perfectly located near downtown Denver and a robust legal community with strong ties to our school. Students can try cases at the courthouses as part of our clinical program, extern in a variety of settings, or work part-time in law offices and at the state capitol. Downtown Denver is just a short ride away on the light rail line, which has a station two blocks from the law school. Denver is a vibrant city located in a stunningly beautiful part of the country. Here you truly can have the best of both worlds: you can enjoy all of the benefits available in a major metropolitan area and easily escape the city to enjoy the beauty of the Rocky Mountains.